I have decided to divide the third sub-category of Kitchen - Food into two parts. 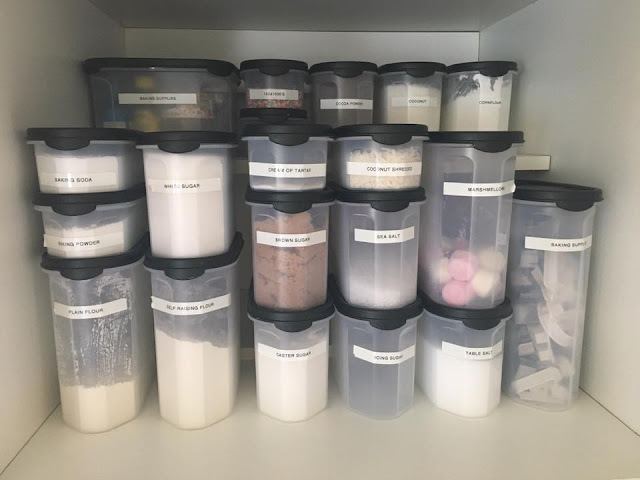 This week I will be sharing how I KonMari'd our Pantry and Fridge/Freezer, then next week I will share our Food Storage (including containers, drink bottles, kids plates etc), so watch this space. 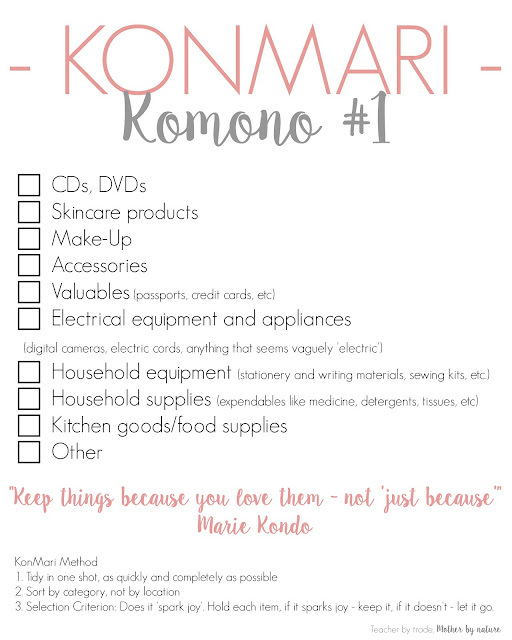 I'm not going to lie...this KOMONO category is hard...there are so many tasks and areas of the home that gets covered, it becomes quite overwhelming. There have been times when I just wanted to stop...I didn't want to continue the method...but then I remembered why I am doing this... to have my office functioning as an office, not a storage unit; to not be surrounded by clutter and to be in control of my home, therefore helping me be in control of my mind (depression). 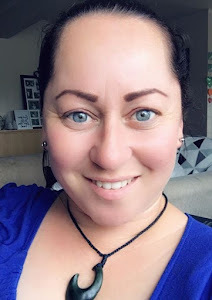 It's a massive task, and I am definitely saving the best (and biggest) until last...Teacher Resources and Sentimental. 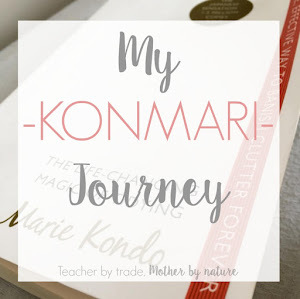 After a two/three week break, I am feeling refreshed and determined to finish this KonMari method. Hope you will join me through to the end. Note: We mostly buy our food week to week. 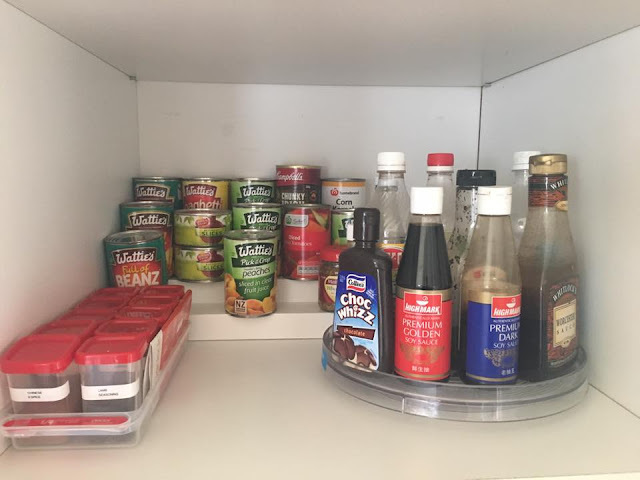 I don't really like to stockpile a lot of food because 1. we don't have a lot of space, 2. the food doesn't get eaten and ends up in the bin - So we meal plan and buy the essentials and what we need each week. It works for our family. 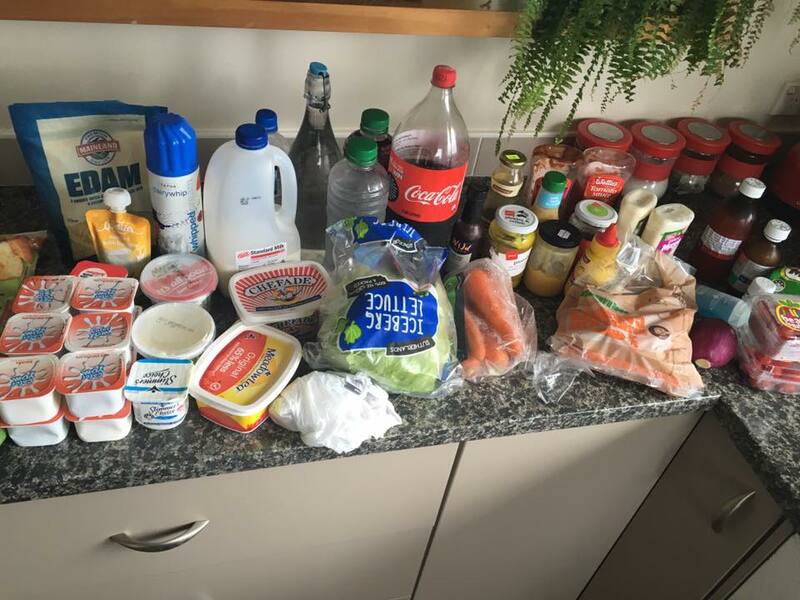 I would be interested in hearing if you do the same or if you stockpile a lot of your groceries. 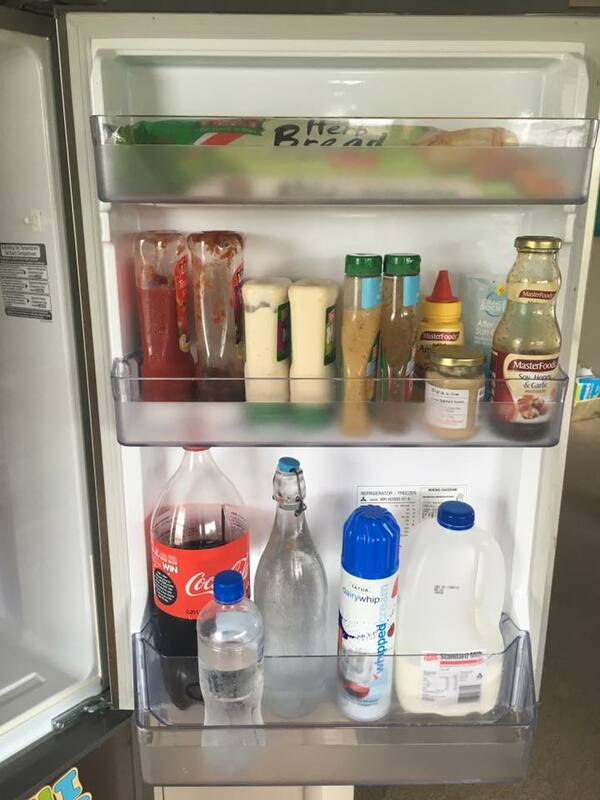 I usually have a system to my fridge, however after a couple of days, it's a shambles again. 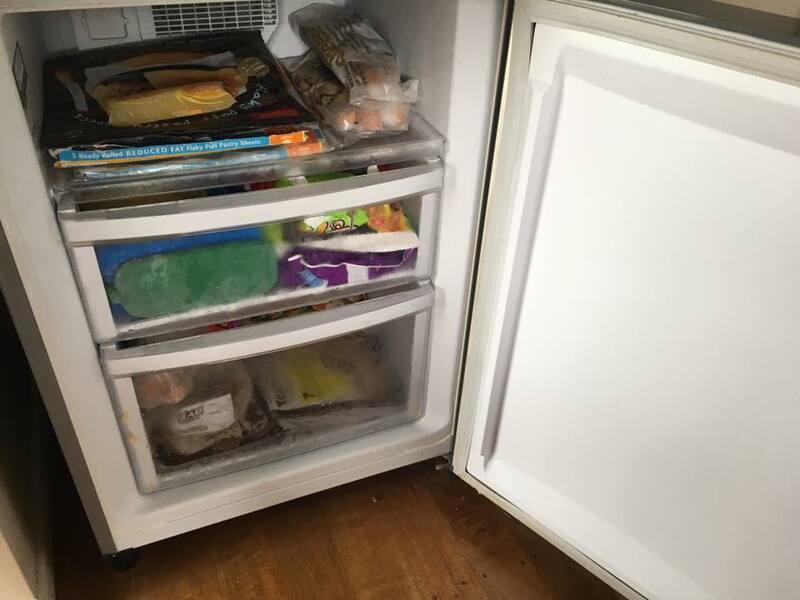 This is what our fridge and freezer looked like before the purge. One of my favourite things to do and I have said this before in previous posts, is to put everything out so I can see the full magnitude to what we have. I didn't actually have much stuff to purge, so I focussed more on the organisation of our fridge, so that it doesn't become cluttered and disorganised again. 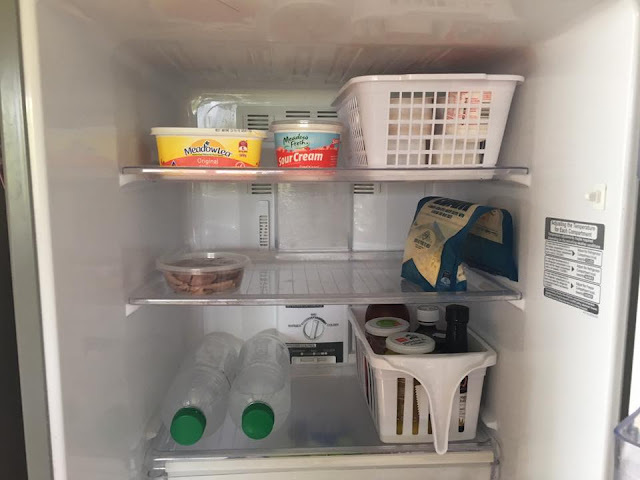 I bought a couple of baskets to corral like items together - the basket on the top shelf has the kids yoghurts, and the basket in the bottom drawer has carrots and lettuce. 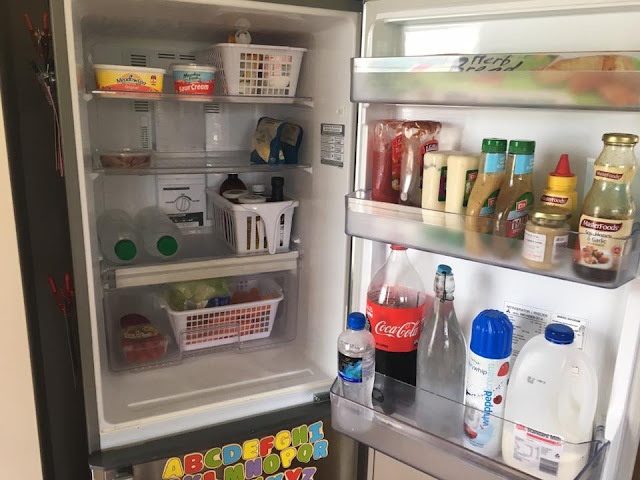 It makes it appear tidier, and hopefully it will help to keep the fridge organised. The basket with the handle has a couple of spreads in and the kids medicines (Pamol & Ibuprofen). Originally I had them lying down in the top shelf on the door - it bugged me that they were lying down, so I have moved them, making room (and the perfect spot) for our Herb/Garlic bread. The Freezer was in desperate need of being purged and organised. I have taken out the container I used for our mixed vegetables and it has freed up quite a bit of room. 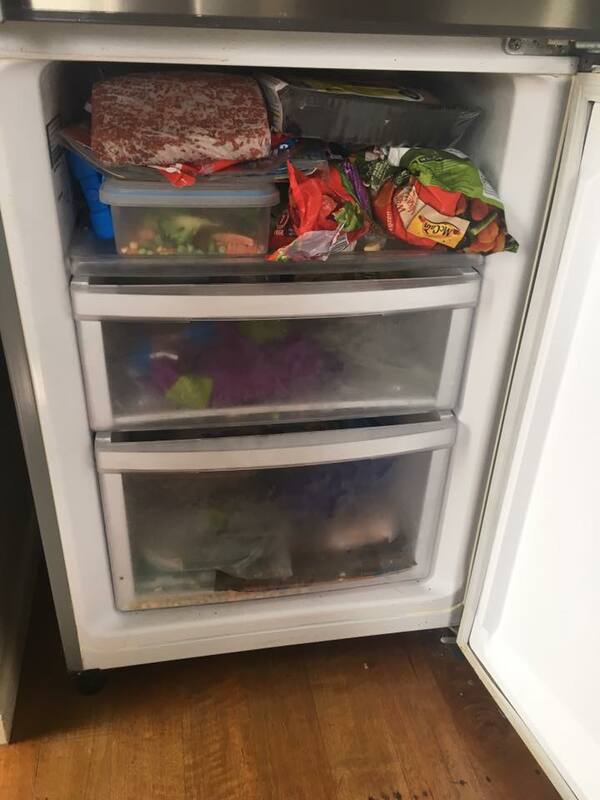 The top drawer is home to frozen chips, nuggets and mixed vegetables, and the second shelf has our meat (we have 3 mince!). It looks much better now. We have two pantries - one for Breakfast and Lunch items, and the other Baking and Cooking essentials. 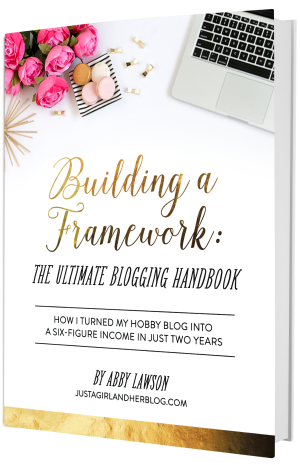 Pulling EVERYTHING out and putting it all on the kitchen bench. One thing I like to do is have less packaging in the cupboards. 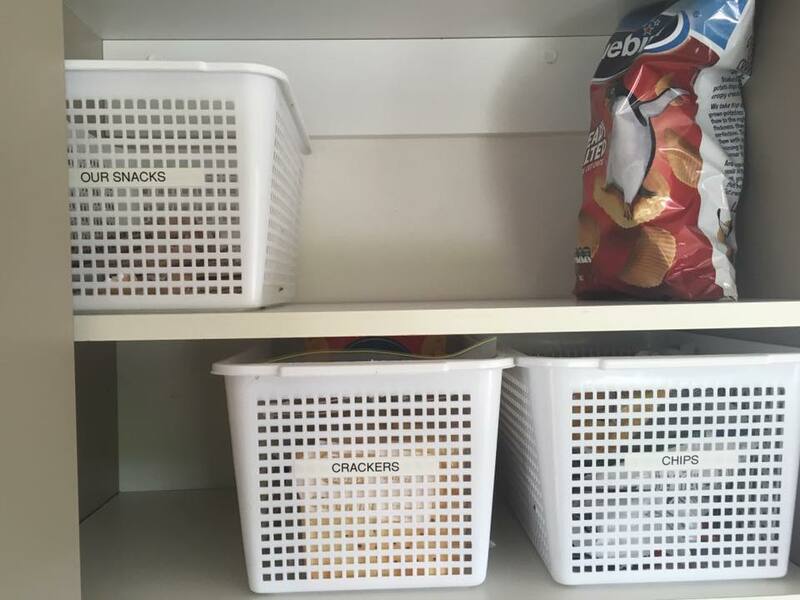 If I can use containers or baskets to store our food, I will. It makes things look tidier and easier for other family members to find items and return them. Looking pretty bare after the purge, however it is feeling and looking more organised. I love it. (Please note: this task was done a day before we went grocery shopping). 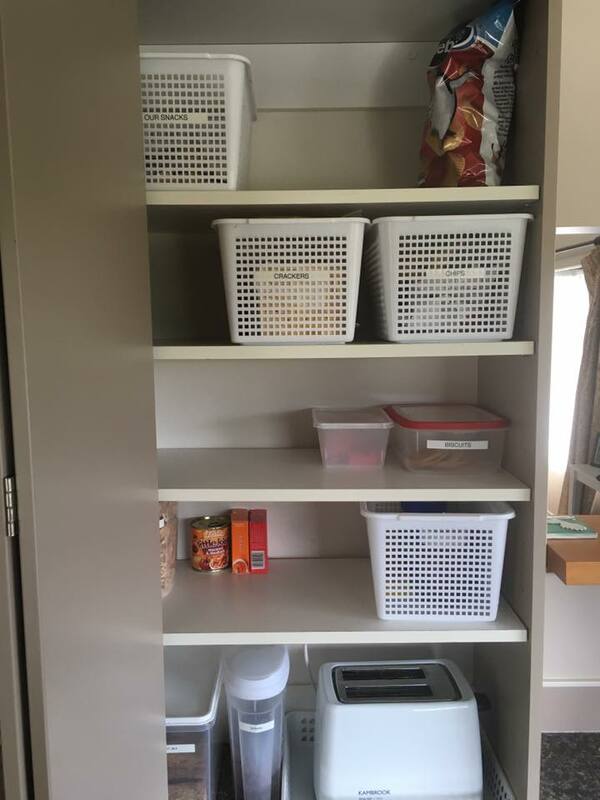 I wanted to share our I have organised this pantry. 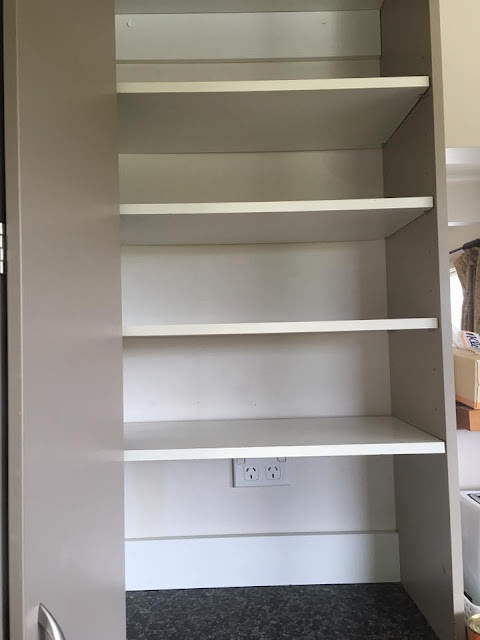 Shelf 2. Crackers/Bars and Potato Chips (snack size) - we get half in 'Our Snacks' container. Shelf 3. 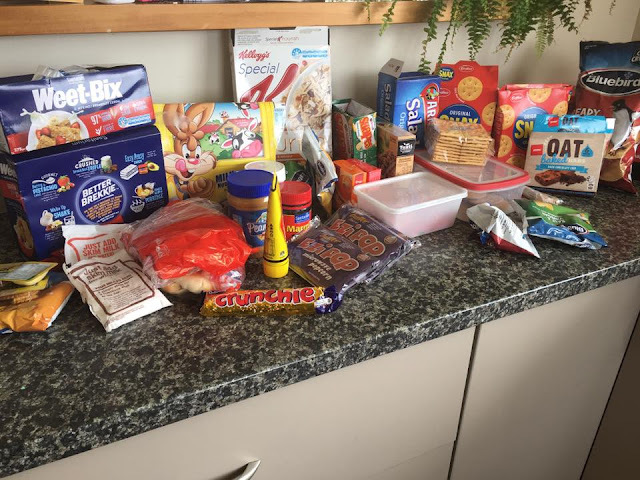 Biscuits, Raisins and Baking goods (either home made or store bought, depending how I am feeling). Shelf 4. Spreads (in the container) and my cereal on the left. A few miscellaneous items that need to used. 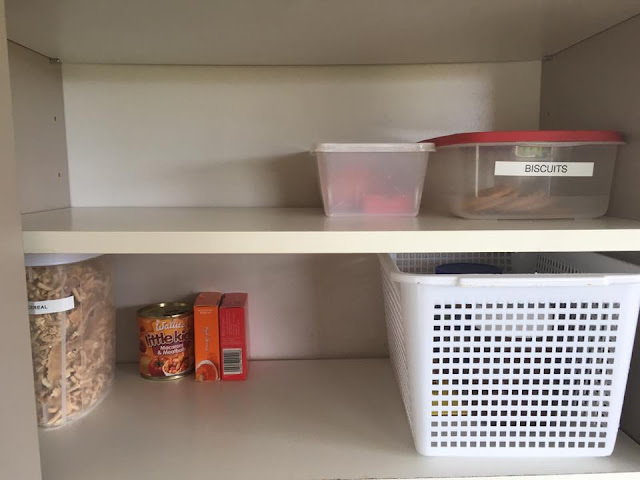 Bottom shelf: Kids breakfast cereal and toaster. When this cupboard is clean and organised, it is my happy place. It 'sparks joy'! 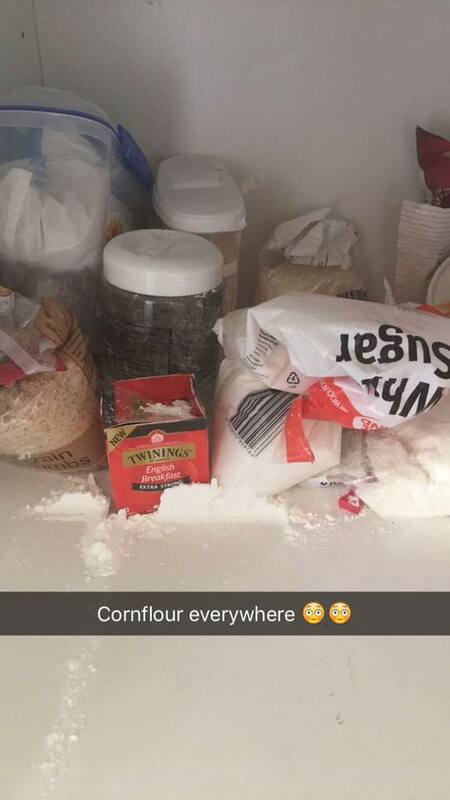 It definitely was time to give this cupboard a clean...a packet of cornflour was popped at the back of the bottom shelf...and it went everywhere! Sticking to KonMari's method, 'tidy in one shot...' - I bought the Pantry Organiser containers from KMart, not long after we moved into our new home and they have been amazing! 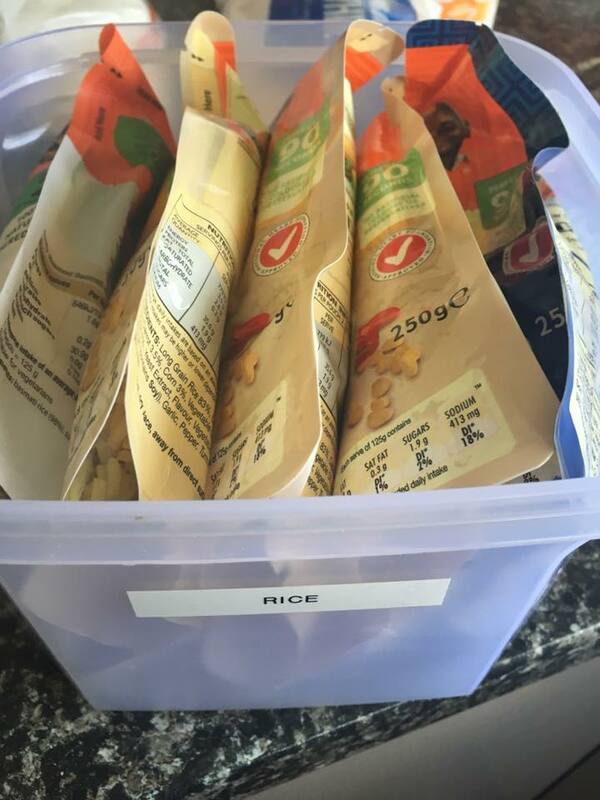 Almost everything has it's own container - yes even the rice! (my partner was shocked when he first saw this). Ta-da! Does this spark joy? YES, Yes it does. 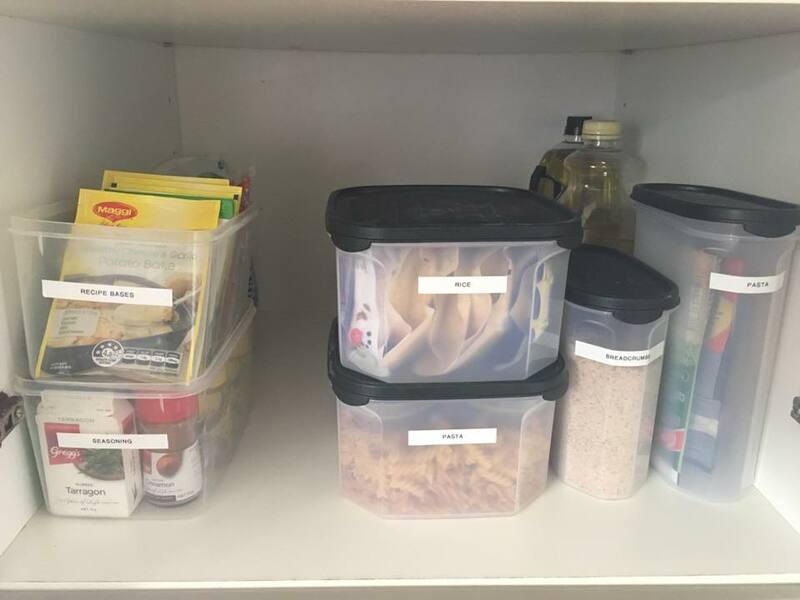 Bottom shelf: Seasoning & Recipe bases on the left; Rice, Pasta and Breadcrumbs in the Pantry organisers and Cooking oil in the back. 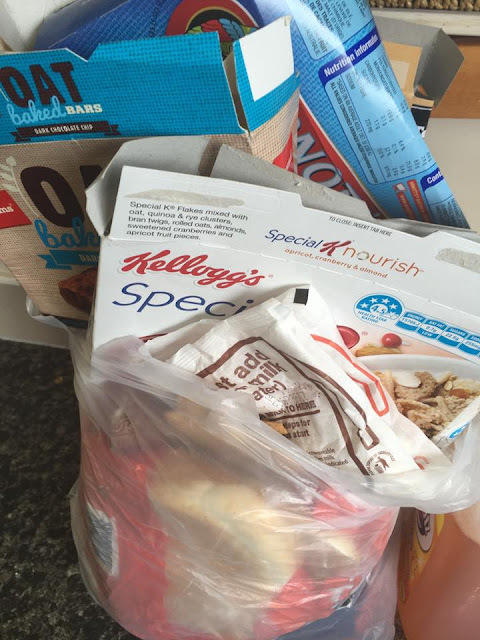 So many empty packets/packaging...makes our pantry x 2 look so much cleaner when we get rid of it. Wow! I am loving how clutter-free and organised our pantry and fridge/freezer are. They definitely 'spark joy'. Now to keep it this way! 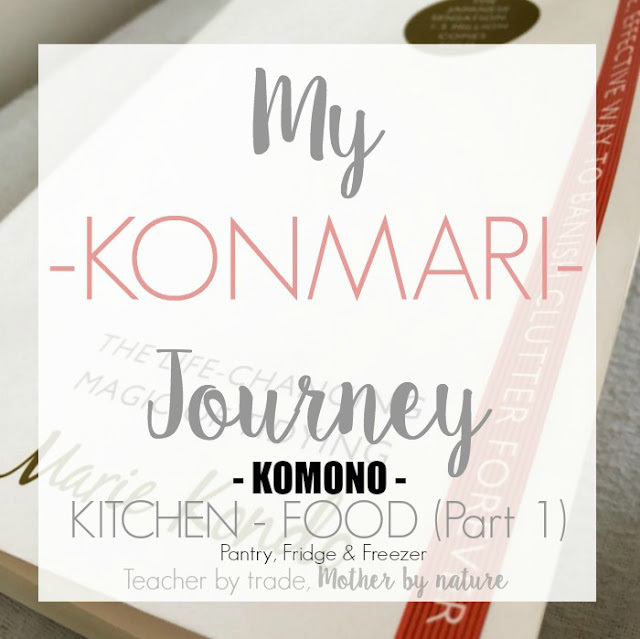 Join me next week when I share my KonMari purge of our food storage containers, drink bottles, kids plates etc. You are welcome, Nicole! Keep me posted. Thanks Rebecca. I am really happy with it. 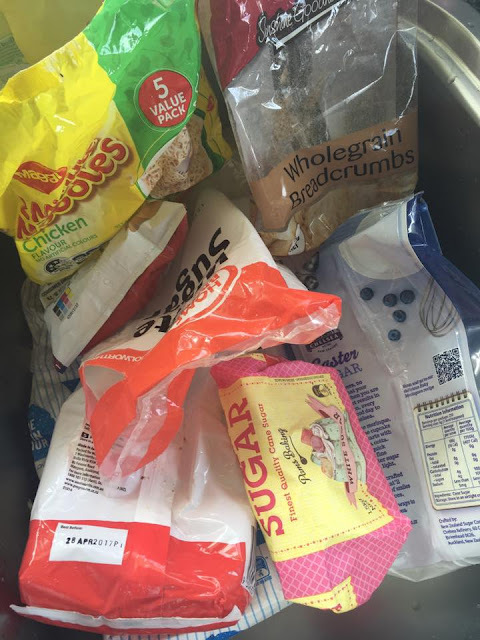 It only takes a couple of minutes to clean/tidy. Baskets are great they make everything organised, it looks great I can't wait to see what you organise next! Thanks Michelle. Baskets are definitely my best friends at the moment. 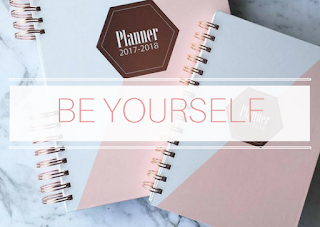 I love a good organise. Definately sparks Joy with me too! I need some of those containers and a lazy susan for my pantry. Thank you so much Sarah. They are must haves for pantry organisation. 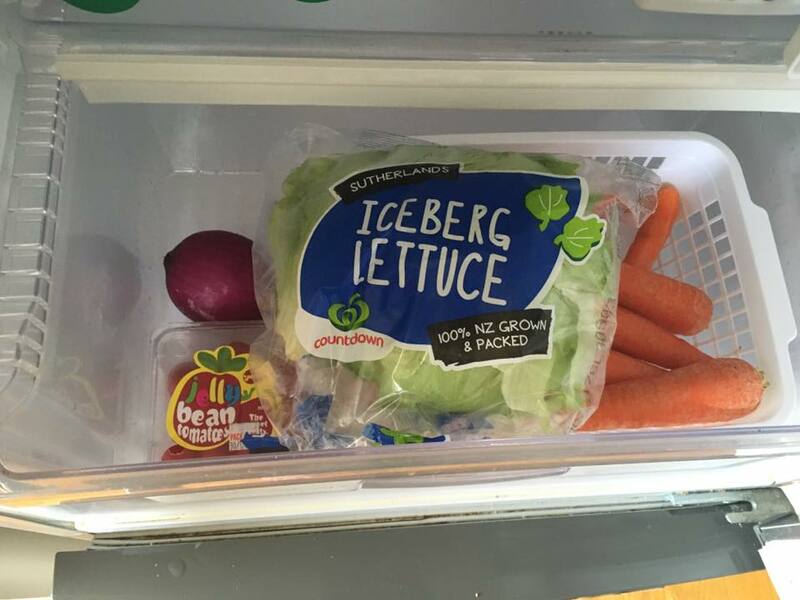 I often use containers in the freezer too like you have in the fridge. 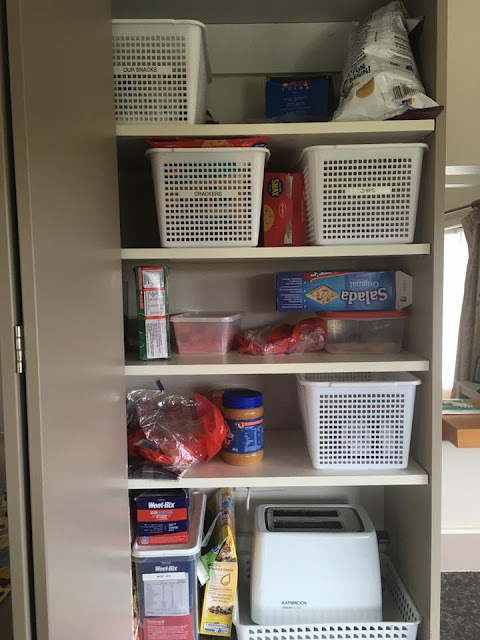 It keeps similar items together making it easier to keep tidy and find them too. 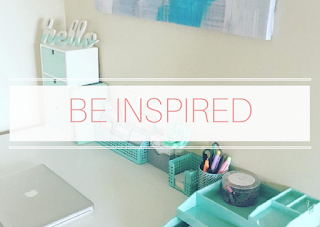 Tidy is good when it makes life easier. Baskets/containers are great! It definitely makes life easier. What a great job! I love how you organized everything into baskets and containers. 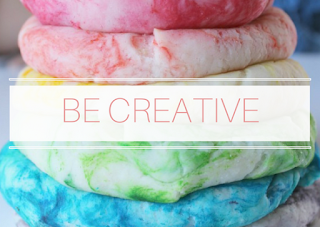 I definitely need to do that! Thank you Mary. I love baskets and containers. 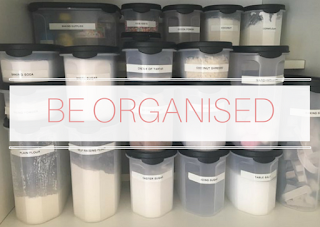 They are everywhere in my home - organising heaven. 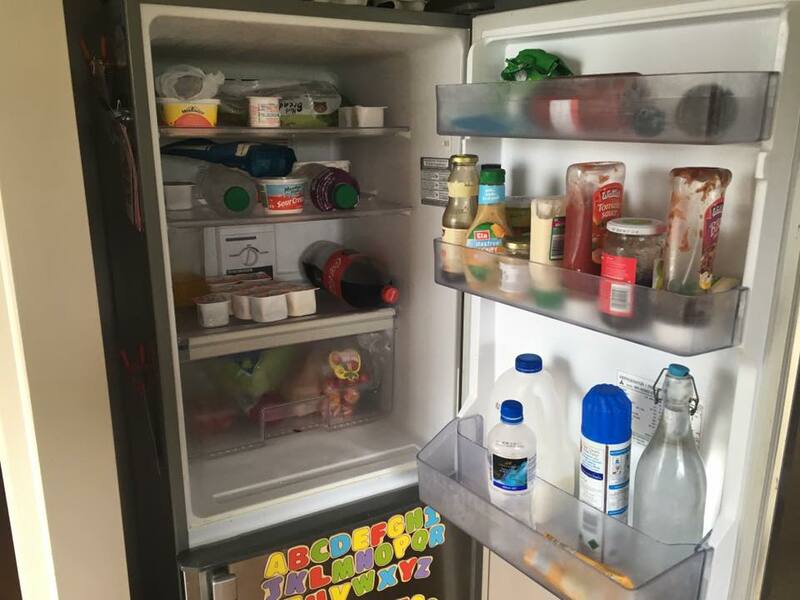 Your fridge is so tidy! I stockpile food as if an apocalypse is coming and my pantry is like armageddon! I'm always a little bit surprised that I can find anything in the vast abyss! 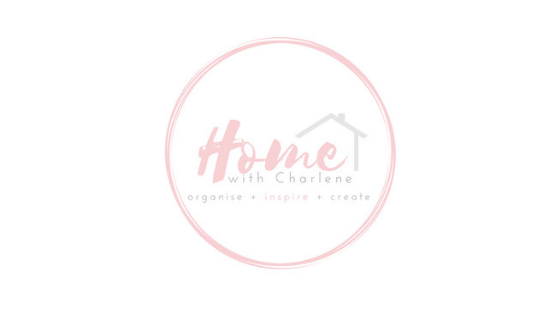 I am in awe of your organisation! Oh Sammie. At least you will be sorted if an apocalypse does come. 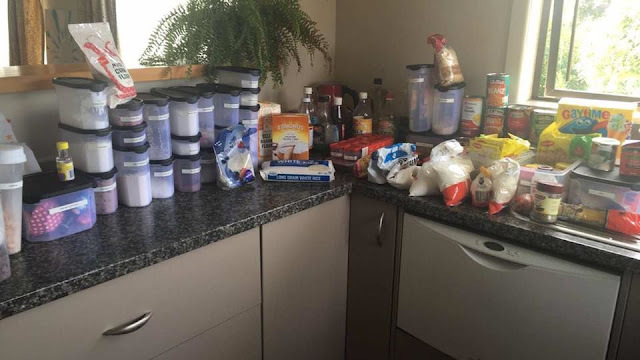 I'm sure your pantry is THAT bad! Thank you for stopping by. I really appreciate it. Oh that may be one of the prettiest things I've seen this week! A beautiful pantry! How much did you spend on the storage containers? Thank you so much Shannon. Yes, it is very pretty! It's my happy place. 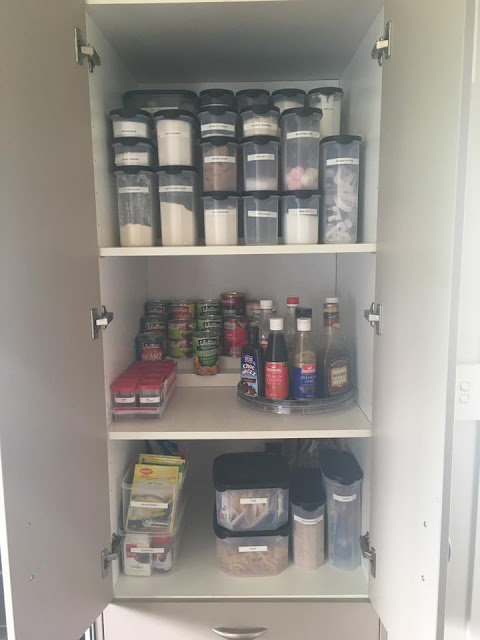 The containers were under $60 in total (from KMart), and I won the 3 tier shelves and lazy susan from Howard's Storage World. I love your pantry now! I've been trying to incorporate parts of the Konmari method into my organizing as well. Wow! Inspired. I really need to clean out my pantry and am green with envy over yours! 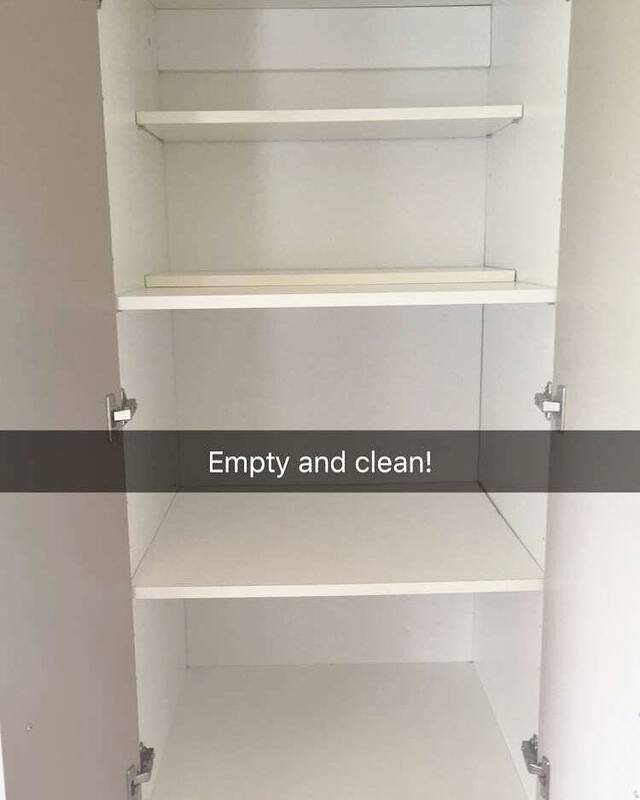 Very organised. Your label maker must be in need of a holiday :) I had a cornflour disaster recently too. But it was inside a basket so didn't go everywhere. And I have been using those Kmart containers since they launched them. 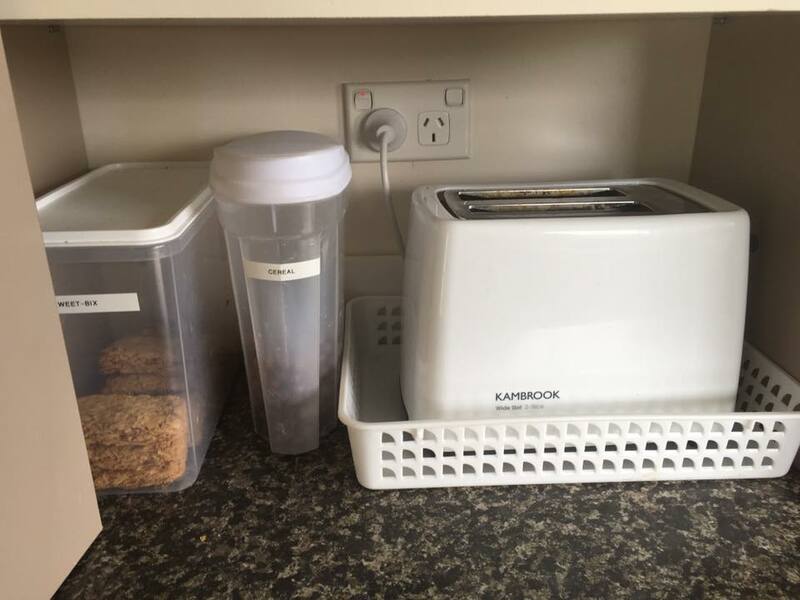 The best value and quality since I cannot do the same amount of Tupperware modular mates. Love them. The after shots look great! Love a nice, tidy pantry.